See our Review of VBS themes for 2014! Learn about Vacation Bible School themes for 2014 by LifeWay, Group, Gospel Light, Concordia, and others. Vacation Bible School themes for 2014 are available for your review and consideration. For each VBS that is listed, you will find a link to the publisher's official website and our own review. At the bottom of the page, you can also view our Comparison Chart. Hopefully this page will help you contrast and compare available VBS Programs, as you plan for your Vacation Bible School in 2014. God bless you! CLICK on the link or the logo of each theme to see our Review! 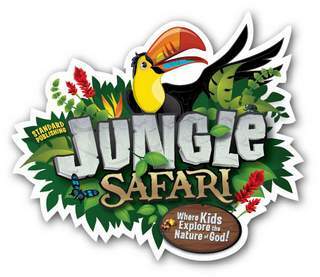 Group offers three themes for VBS in 2014 .... Weird Animals, Wilderness Escape, and Blast Off! View our review of Group's 2014 Easy VBS, Weird Animals – where Jesus’ love is one-of-a-kind. View our review of Group's 2014 Holy Land Adventures VBS, Wilderness Escape – where God guides and provides. View our review of Group's 2014 Weekend VBS, Blast Off!– where kids are launched on a mission of God's love. Gospel Light offers one theme for VBS in 2014 .... SonTreasure Island. View our review of Gospel Light's 2014 VBS, SonTreasure Island - where kids discover the rich treasure of God's love through the life of Jesus. 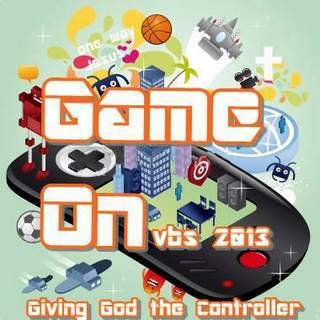 NextGen4Christ offers one theme for VBS in 2014 .... Game On! View our review of Go Fish Guys' 2014 VBS, Shine – where kids learn to give God the glory. View our review of LifeWay's 2014 VBS, Agency D3 - where kids learn to discover, decide, and defend their faith. View our review of Concordia's 2014 VBS, Gangway to Galilee - where kids have amazing grace adventures. Not all of our reviews are ready yet. If there isn't a link to it, please know that we are working on getting them up as soon as possible. Thank you, as always, for your patience. Find a SIDE-BY-SIDE comparison of the Vacation Bible School themes that Sunday School Center has reviewed for 2014. 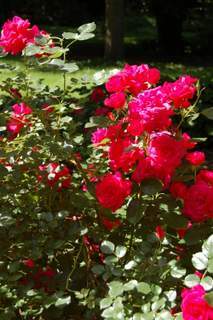 A Special Note of THANKS! Jessi is a long time friend of mine, and it has been a great pleasure to collaborate with her on this project! You may be hearing more about Jessi in the next few months, as I hope to involve her in more aspects of Sunday School Center, as we move forward. For now, just understand that if it wasn't for her this page (and the other VBS review pages linked to it) would not be available for use. Furthermore, she is almost solely responsible for researching and creating the helpful Comparison Chart which is also linked to this page. Thanks, Jessi! You are both a joy and a blessing! I am thankful to the Lord for you.